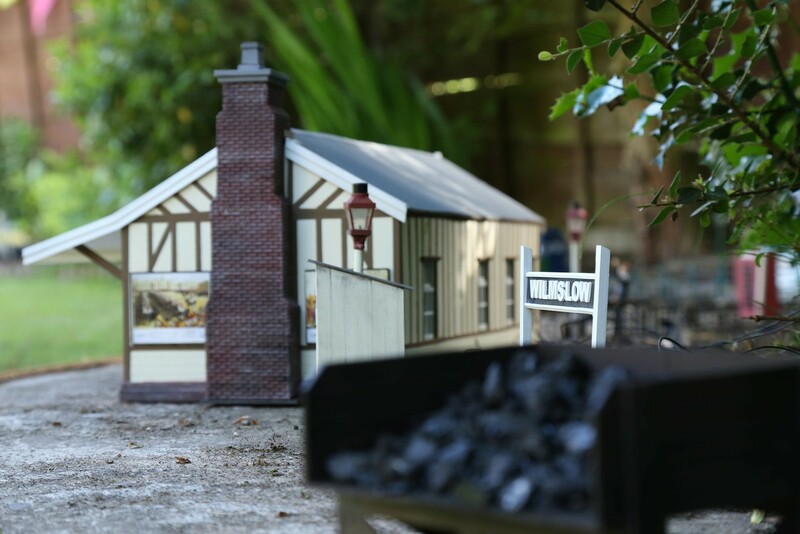 Wilmslow and Lindow Light Railway. 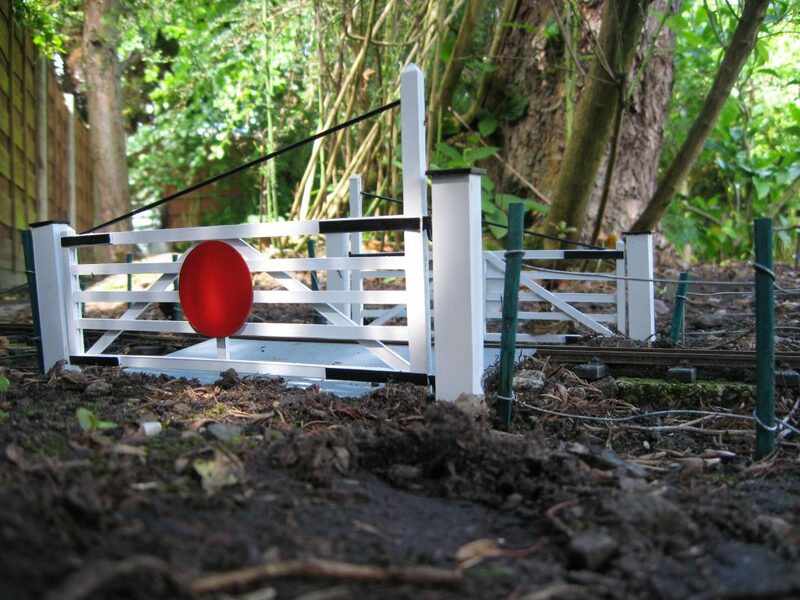 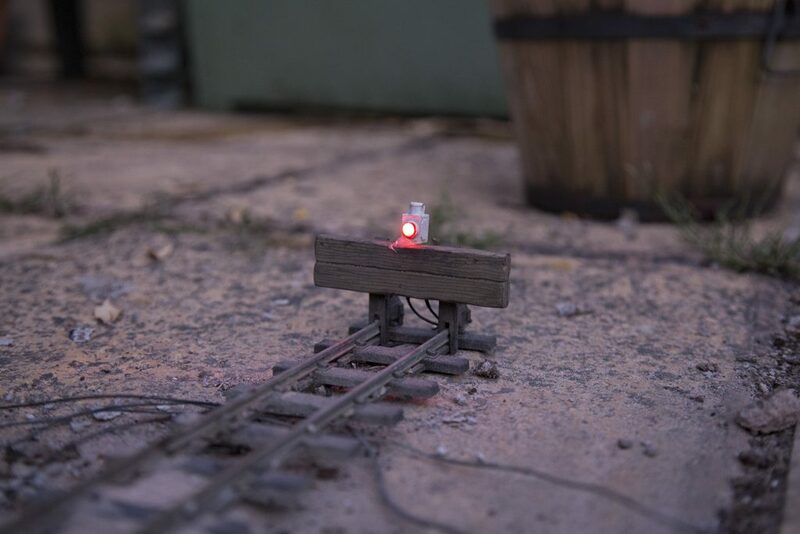 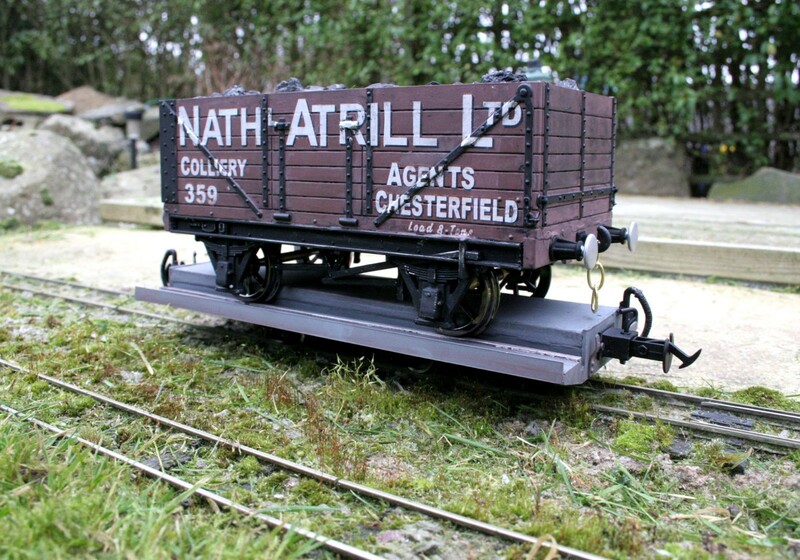 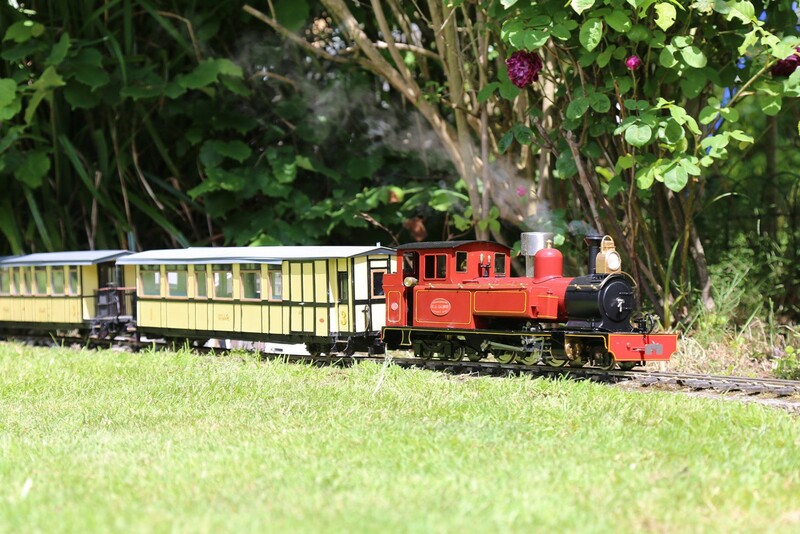 A 16mm garden railway. 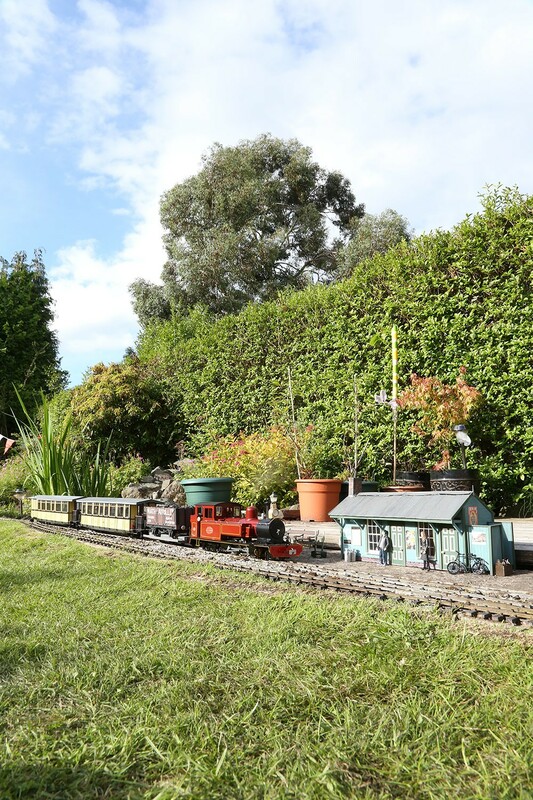 2019 open day coming soon! 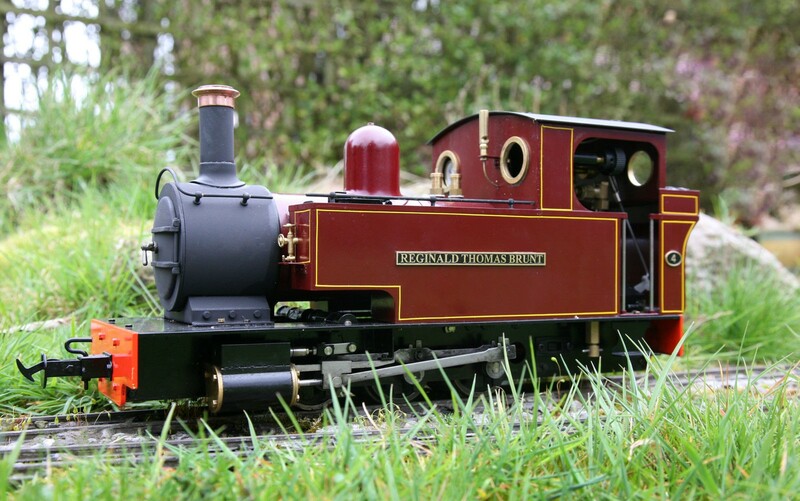 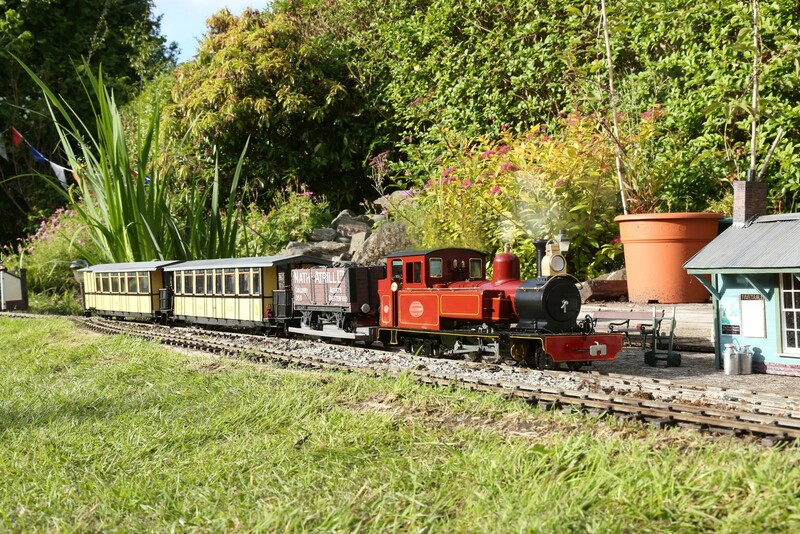 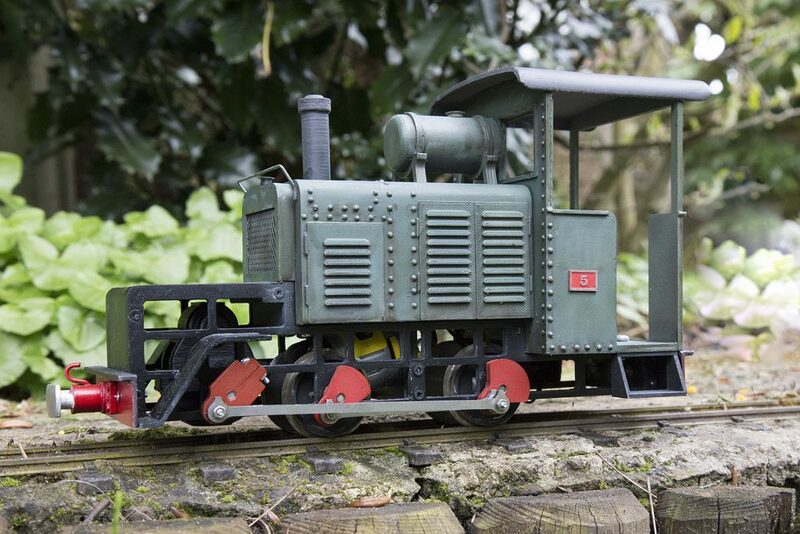 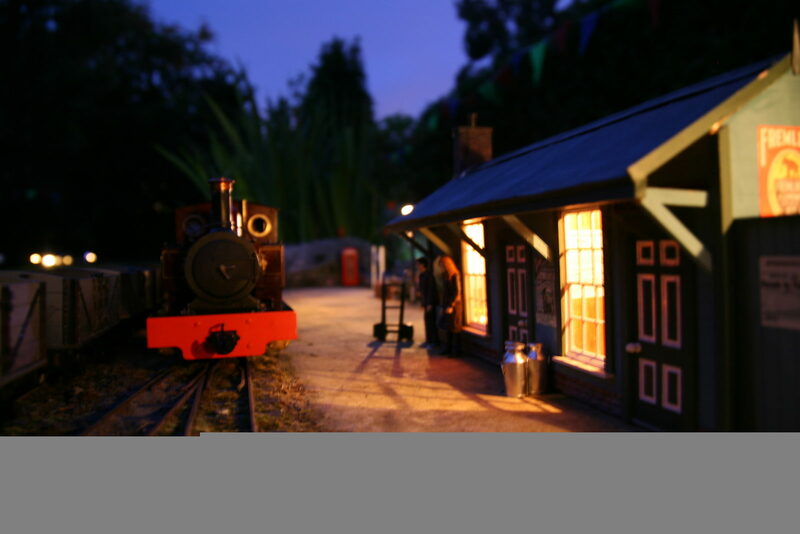 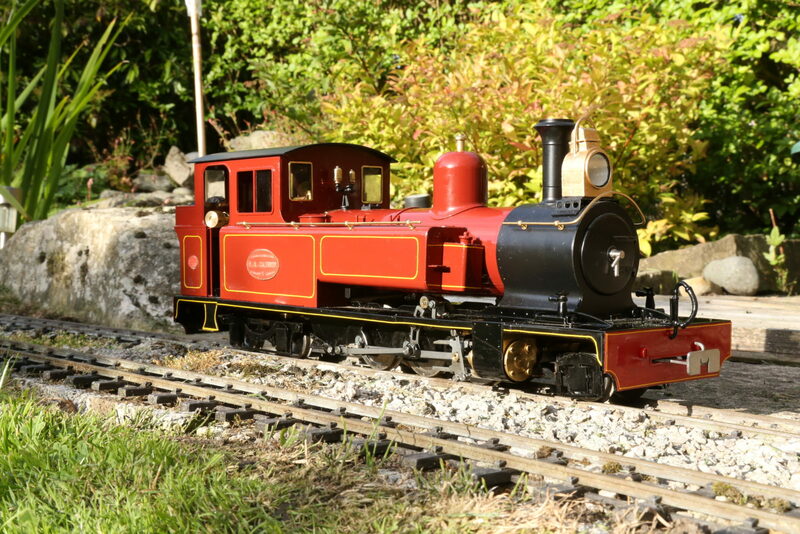 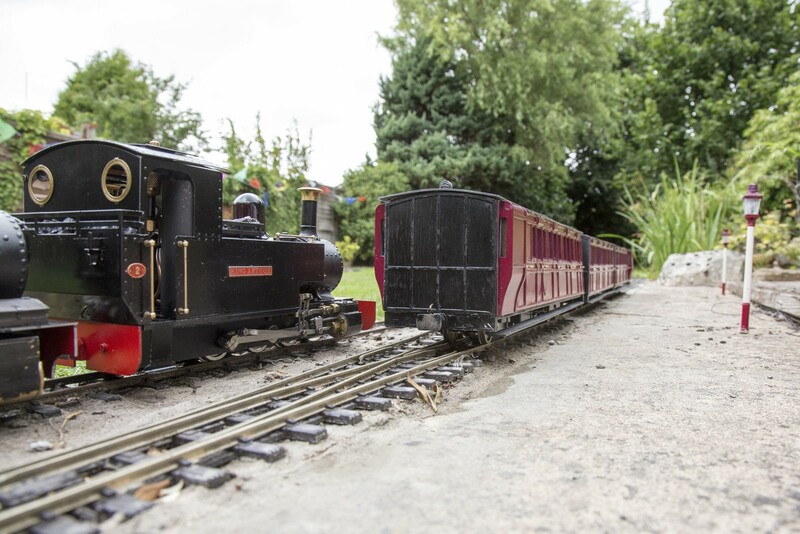 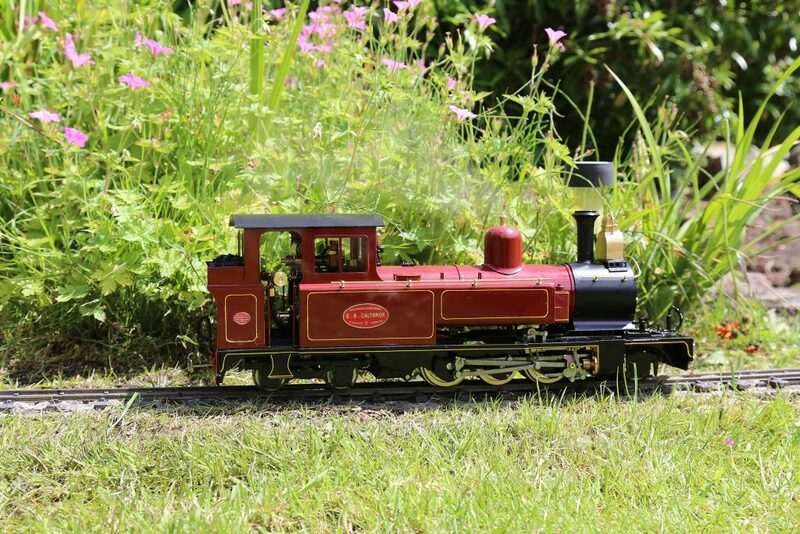 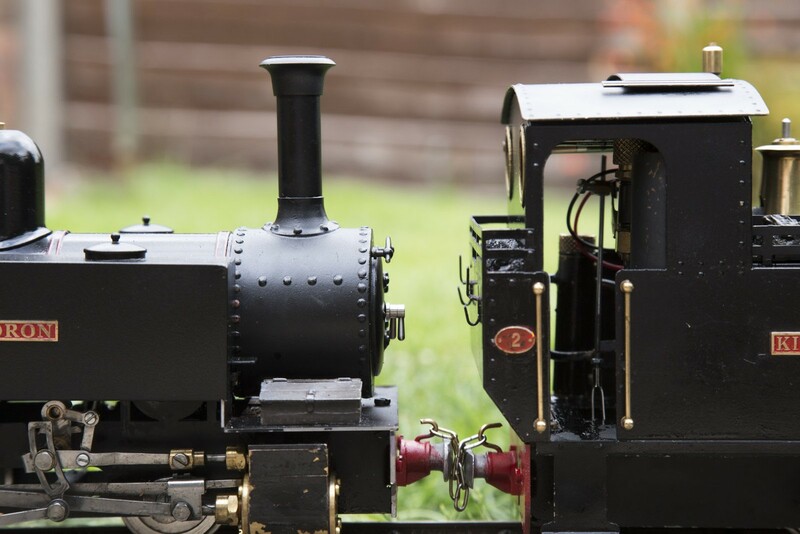 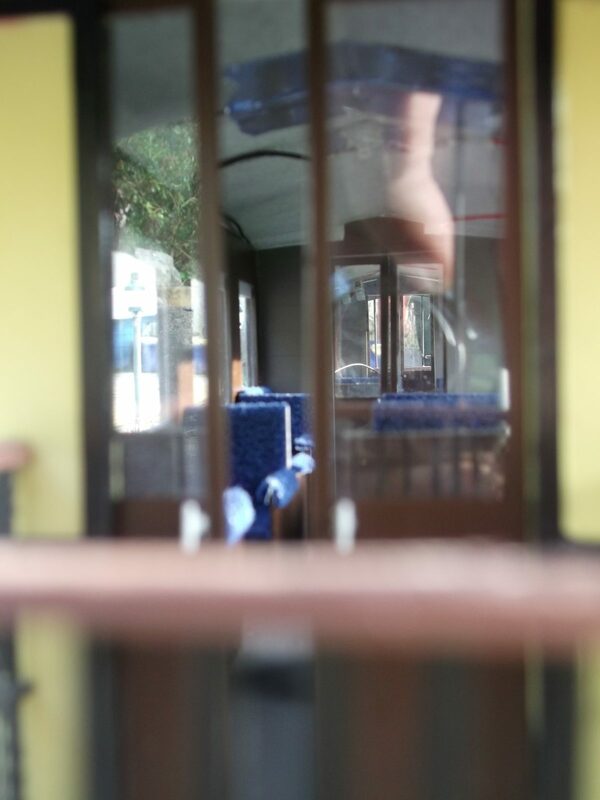 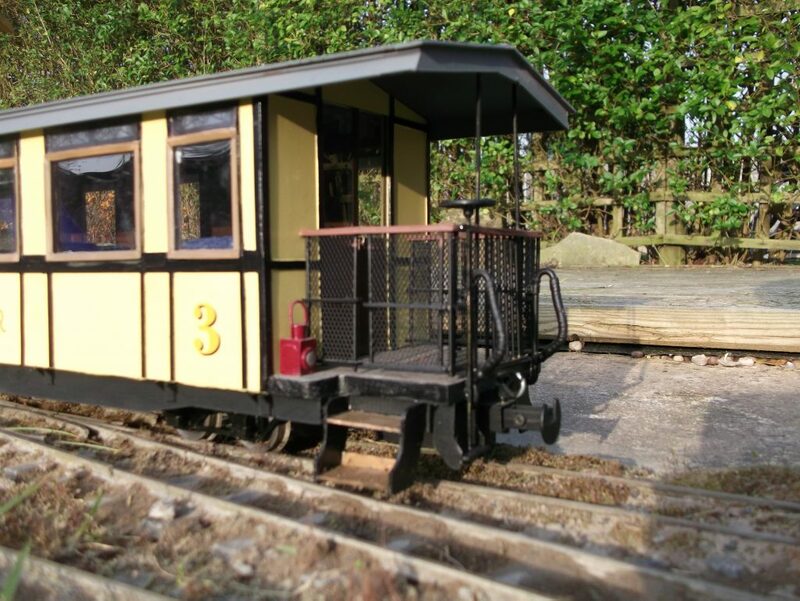 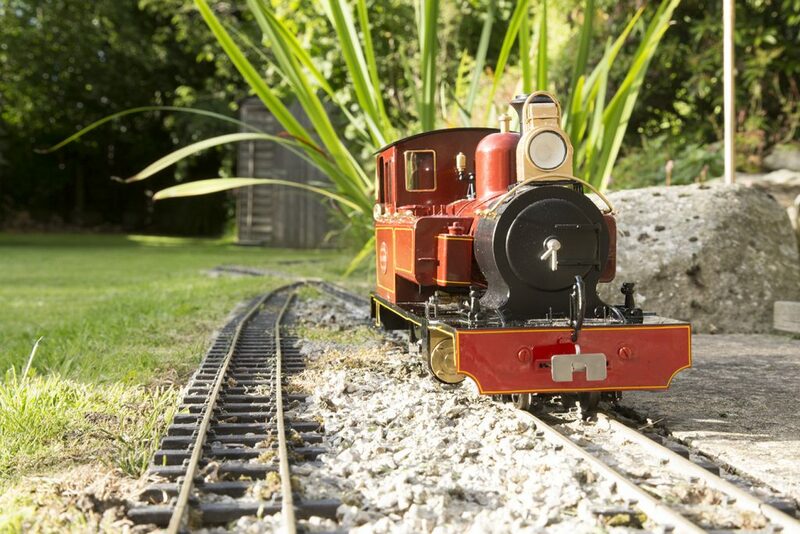 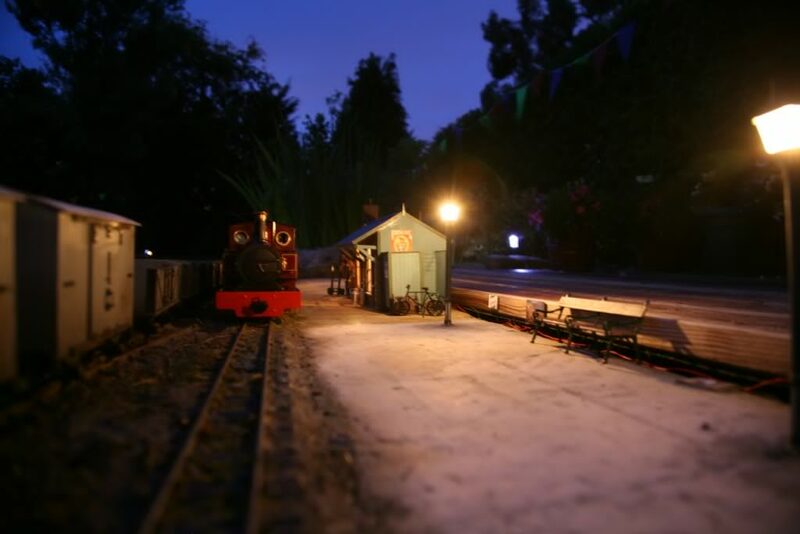 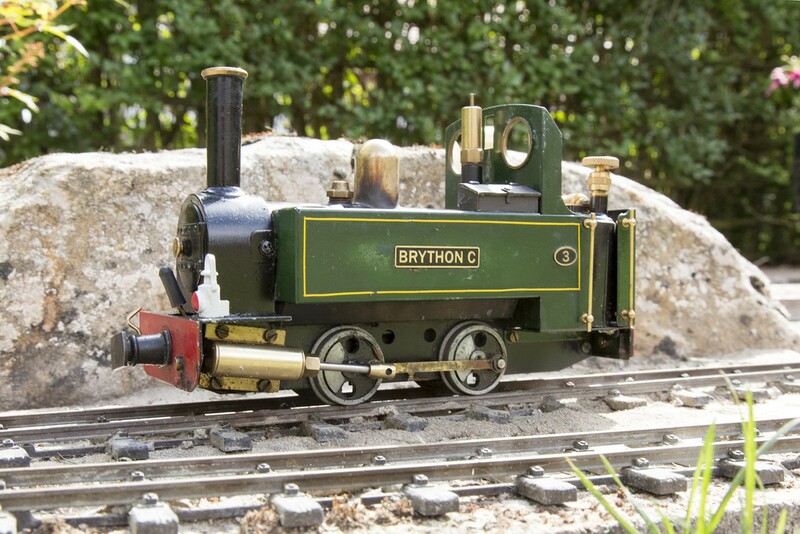 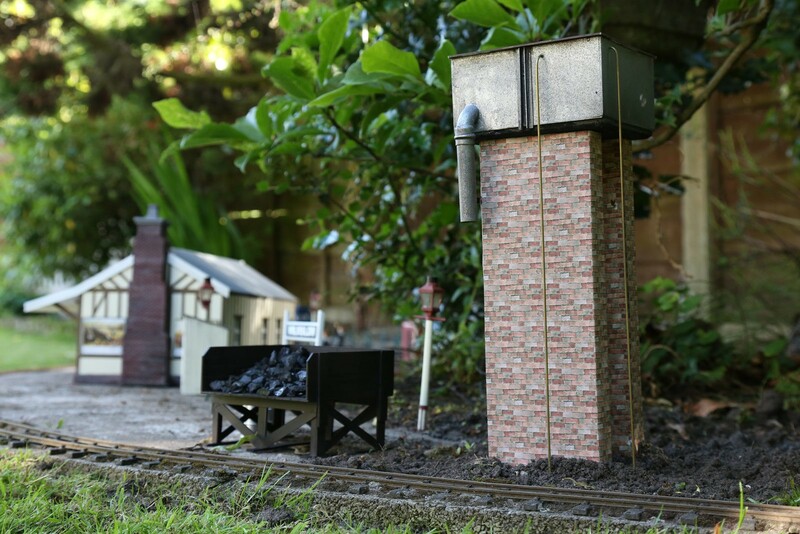 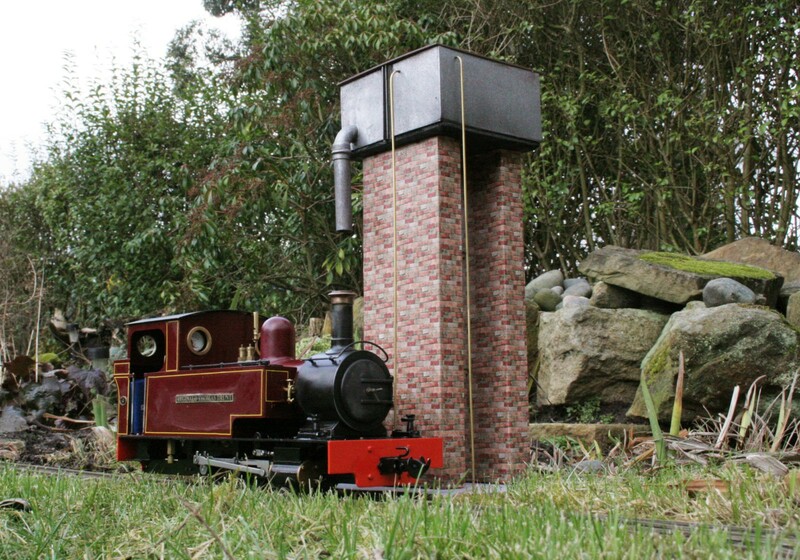 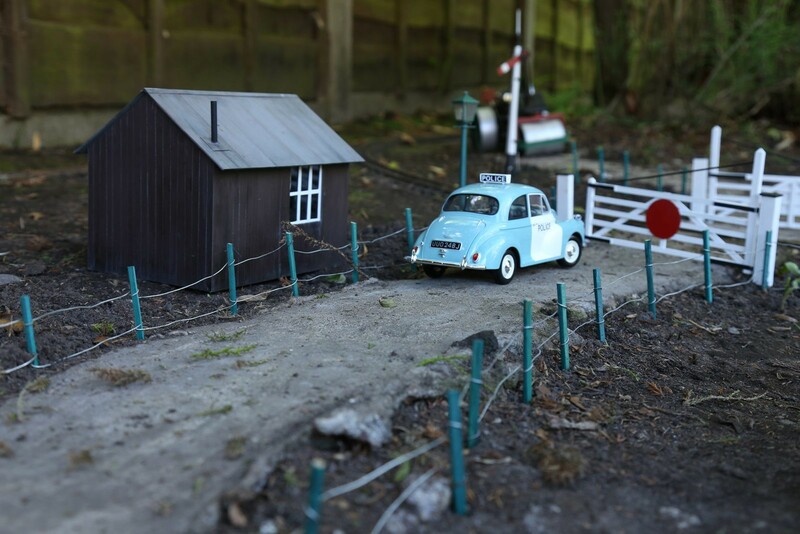 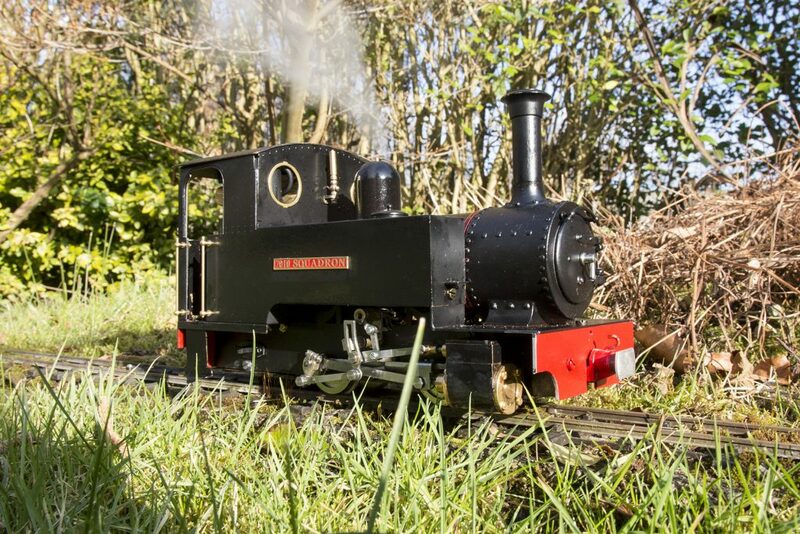 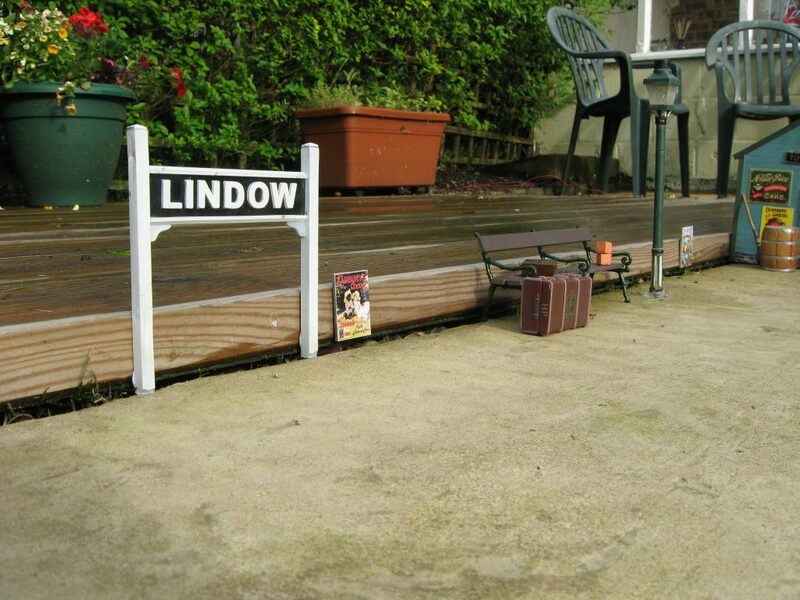 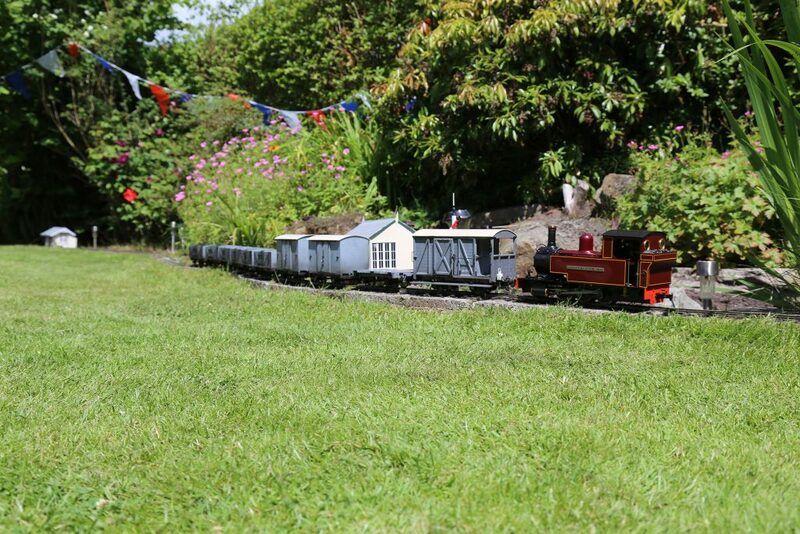 The Wilmslow & Lindow Light Railway is a 16mm, live steam garden railway . 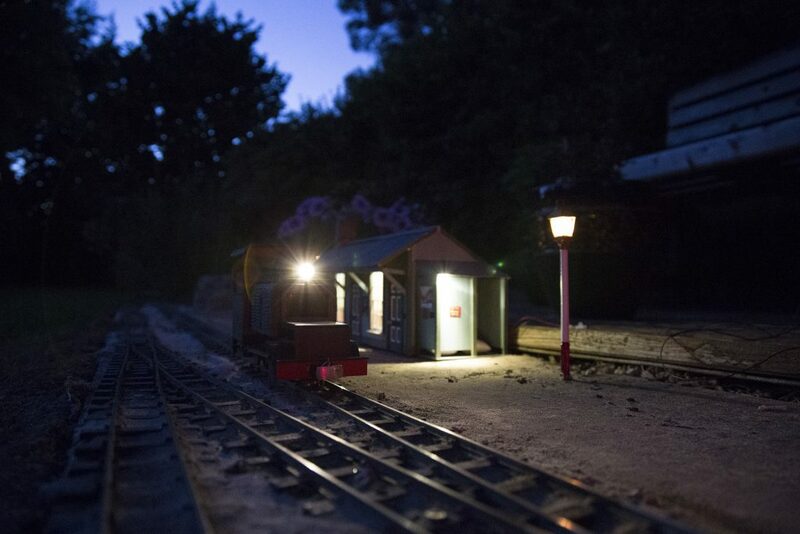 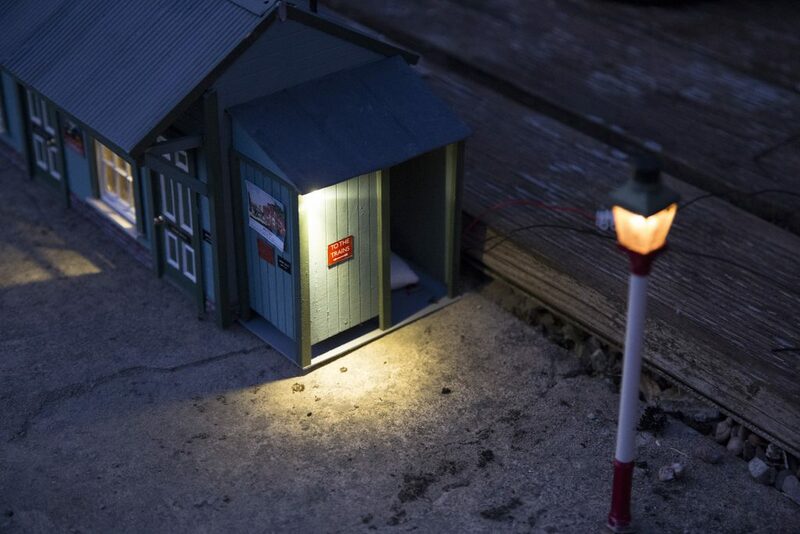 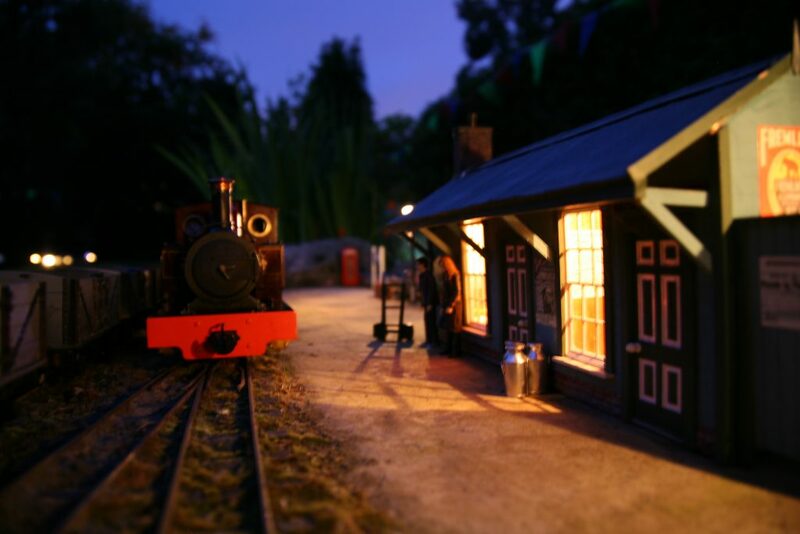 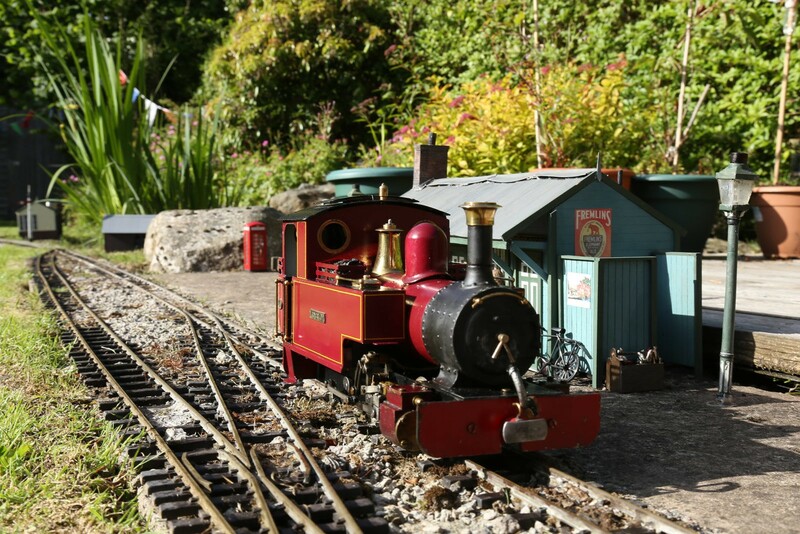 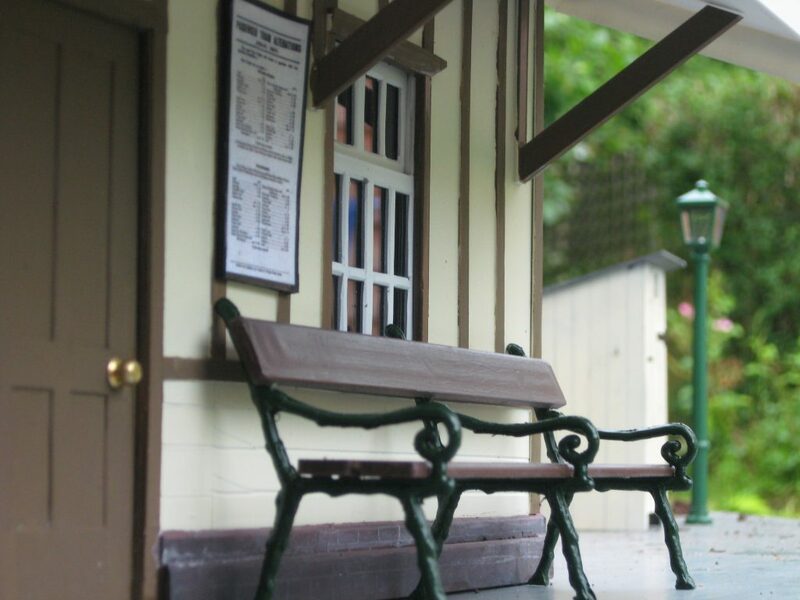 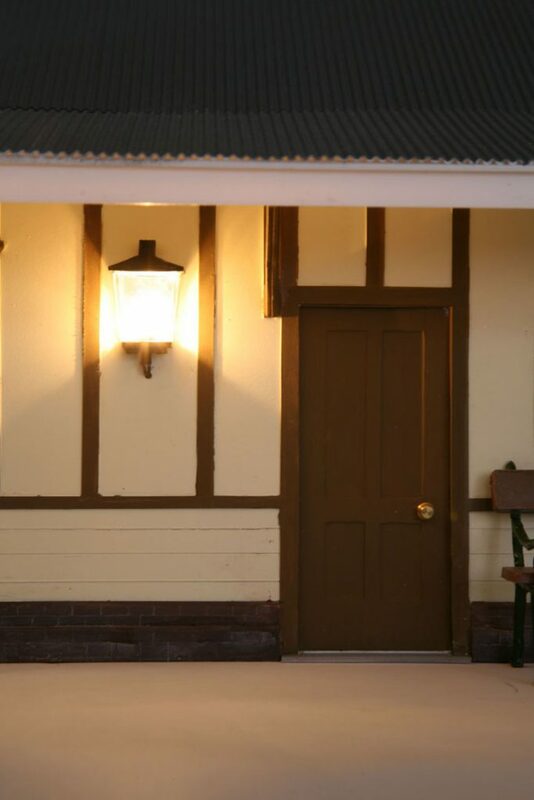 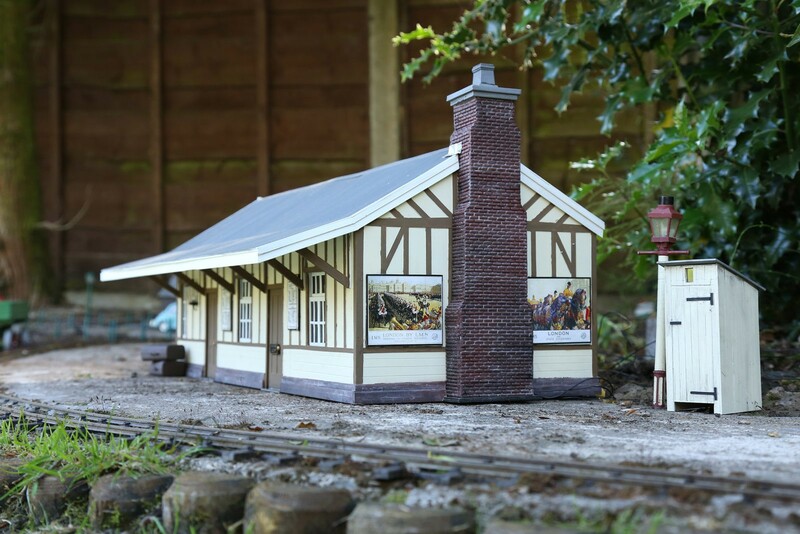 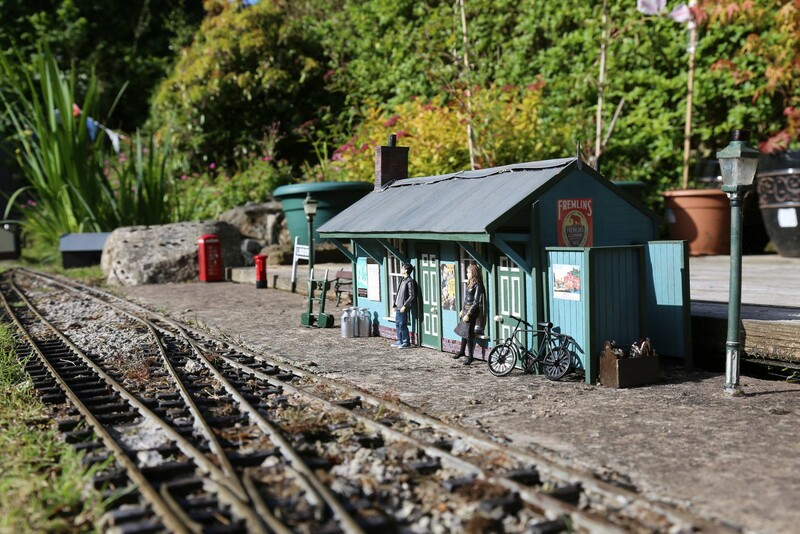 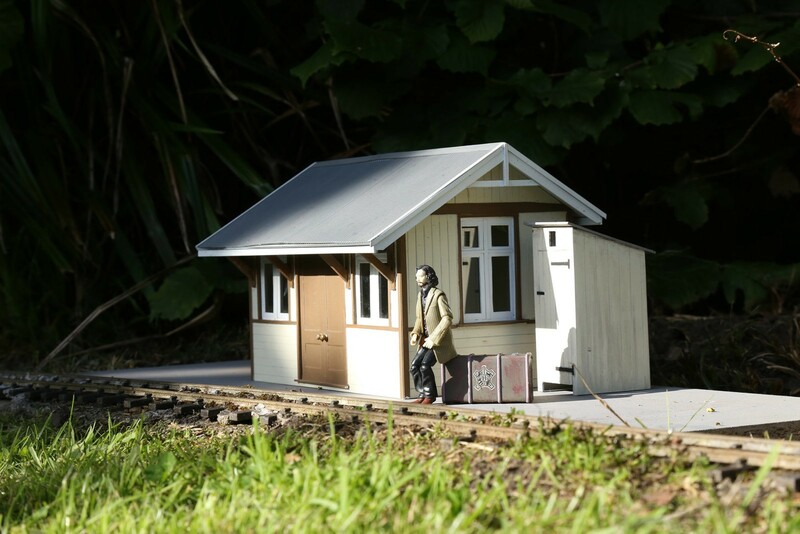 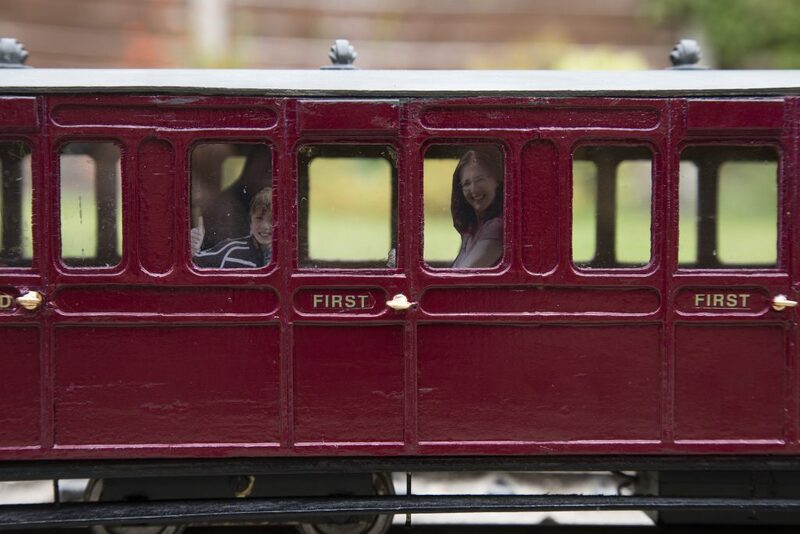 Loosely based on the Leek & Manifold Light Railway of Staffordshire this miniature world is home to several live steam locomotives, coaches, wagons, traction engines and motor vehicles – even an award winning station! 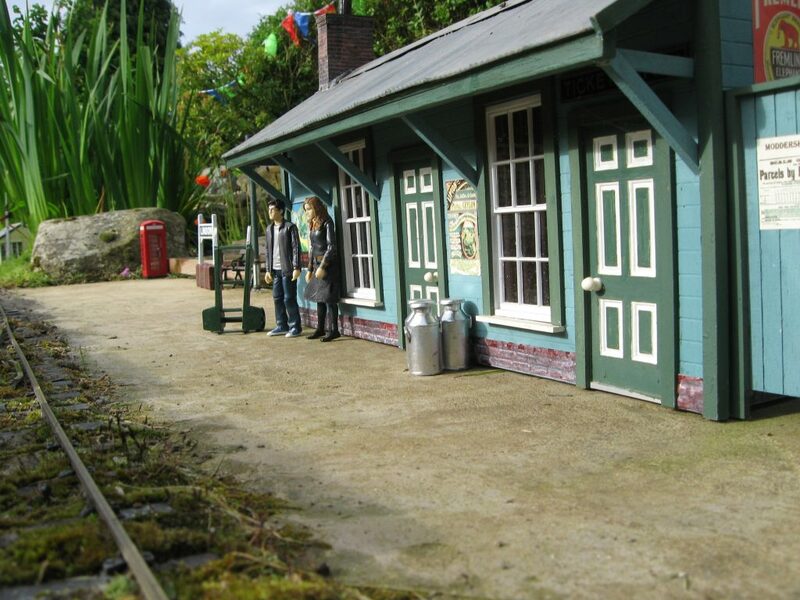 The railway is open to the public once a year during the summer and all money raised goes to the charity of its choice. 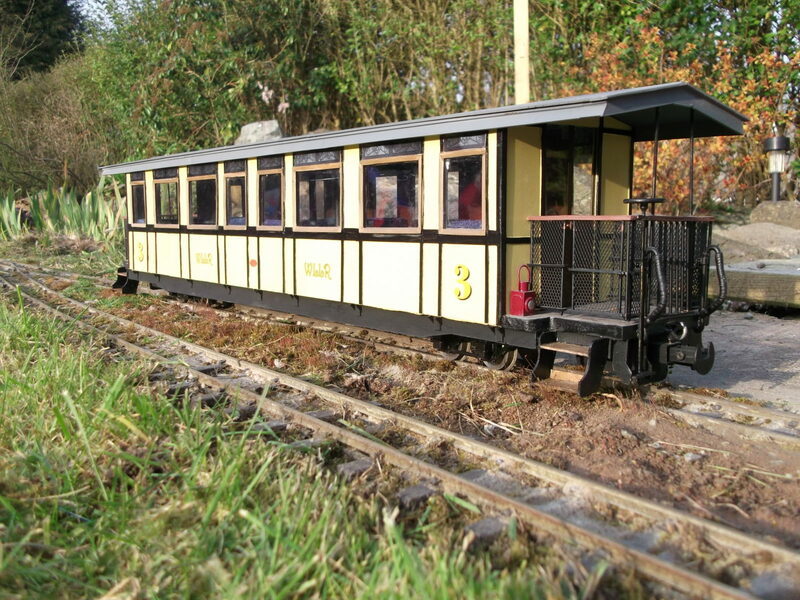 The W&LLR originally started its life in 1996 in Staffordshire under the name of the ‘Moddershall Valley Light Railway’. 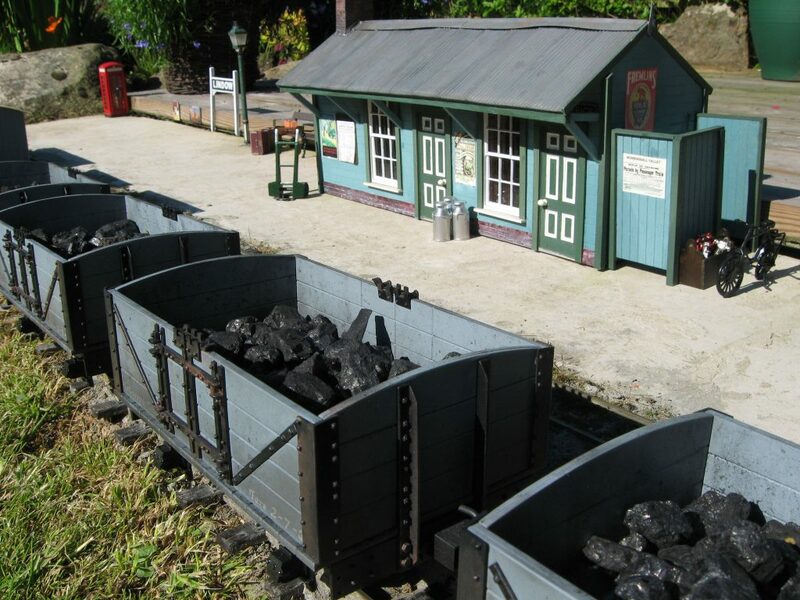 The railway closed in early 2000 and was then put into storage. 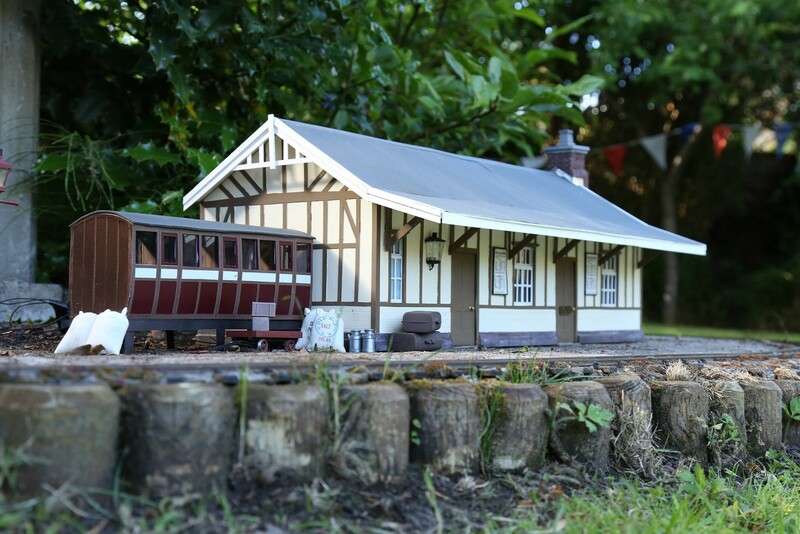 The railway re-opened in Cheshire in 2008 under the name of the Wilmslow & Lindow Light Railway using the original engines, Lancelot and King Arthur, its rolling stock and track. 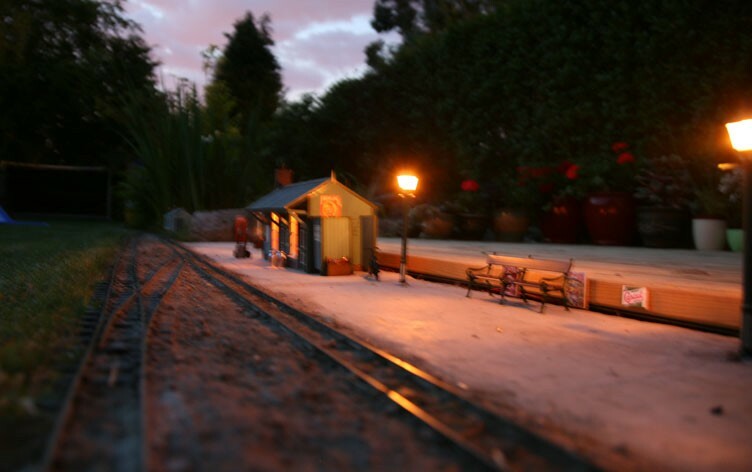 Over the years the railway has been extended, new buildings and rolling stock scratch built and the addition of several new locomotives. A heavily modified Mamod . 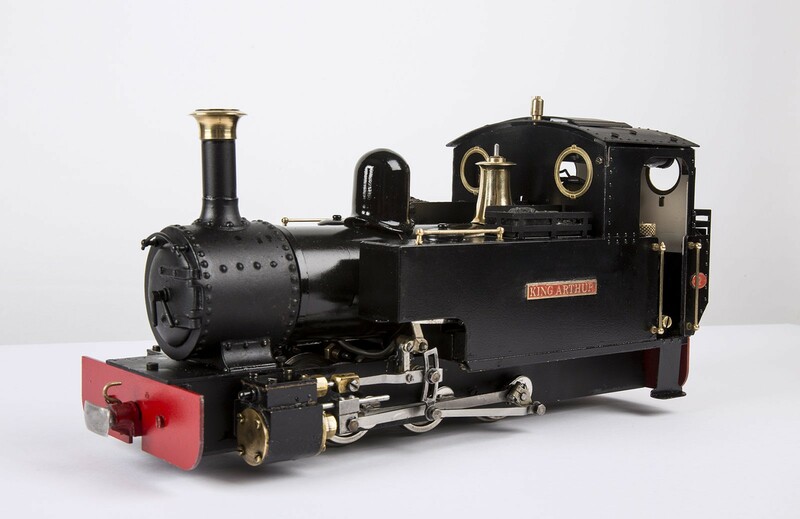 Additions include new cylinders, replacement boiler with high pressure safety valve, lubricator, water top up valve and ceramic gas burner.